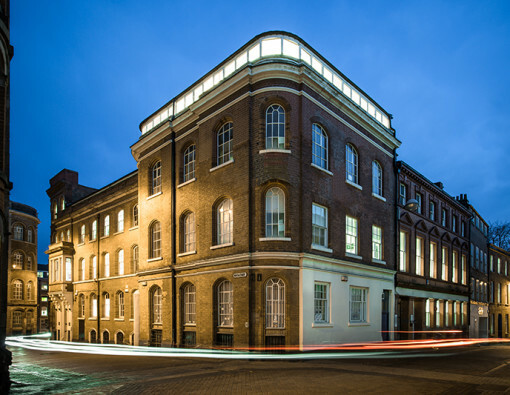 Founded in 1981, Spenbeck is an award-winning, family-run property development company that gives new life to the historic buildings of Nottingham. A commitment to preserving the city’s heritage lies at the heart of every one of our redevelopment projects. 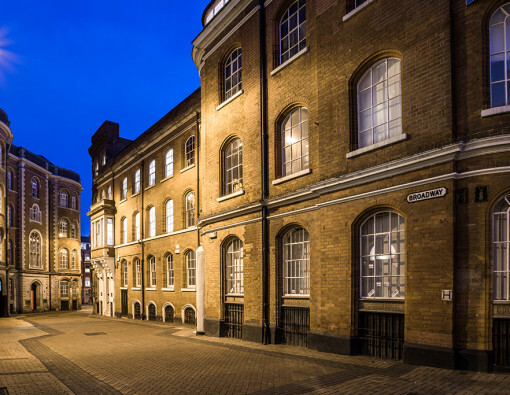 For 35 years we have been carefully renovating Nottingham’s former lace warehouses and beautiful Victorian villas, turning them into creative commercial spaces and stunning homes that blend history, character, and personality with contemporary working and living. Our bespoke designs, flexible approach, and dedication to excellent customer service make us the city’s premier company for unique commercial and residential spaces. For more on the way we work, read about our approach. Click here to find out more about Spenbeck’s remarkable journey since 1981. At Spenbeck, we strive to create unique spaces that add real value to your company. 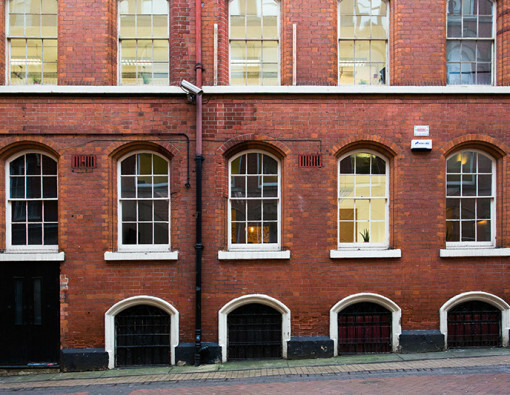 There are five guiding principles that help us to create beautiful working and living spaces within Nottingham’s historic buildings: family, quality, heritage, philanthropy and resolve. Spenbeck is a second-generation family company, and we extend our family values into the way we work – whether that’s with current tenants, prospective tenants or our development teams. We’re extremely proactive and like to make things happen. If we can do something for our tenants, we will, and if it won’t work we’ll always find another way. Everything we do is of the very highest standards, whether we’re working with our tenants or planning a new development. 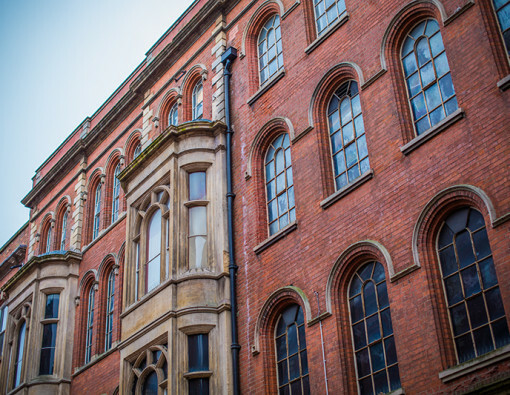 From spearheading the redevelopment of derelict former warehouses to founding The Lace Market Heritage Trust, we’ve always been committed to preserving this area’s listed buildings. We firmly believe in using our success and networks to significantly benefit and support Nottingham’s community. There is overwhelming evidence that suggests the design of an office impacts on the health, wellbeing and productivity of its occupants*. So, if you’re searching for new premises, it’s essential you find the right space for you, your company and your clients. 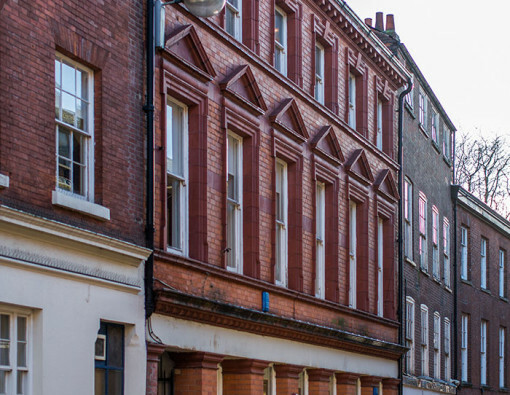 Centrally located in the heart of the Creative Quarter, our commercial properties – or as we call them, our creative space – are in very close proximity to all the major transport hubs and only a couple of minute’s walk from The Lace Market tram stop. Each property retains its heritage, character and style while providing versatile accommodation at affordable prices. When it comes to customising your space we can create a variety of designs within a number of available layouts, allowing you to maximise the square footage and make it work for you. And, if you need something in particular, you can even choose a bespoke design to truly make the space your own. Our high ceilings, abundant natural light, tranquil surroundings and easy access to local and transport amenities all add value to our tenants’ businesses, helping to draw and retain both staff and clients. For more information on our commercial properties, click on the images below. 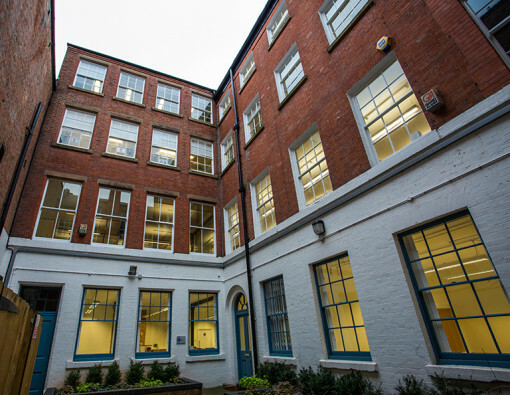 Housed in the former Grade II listed headquarters of Richard Birkin, the internationally renowned lace manufacturer, these were the first former lace warehouses to be renovated by Spenbeck. 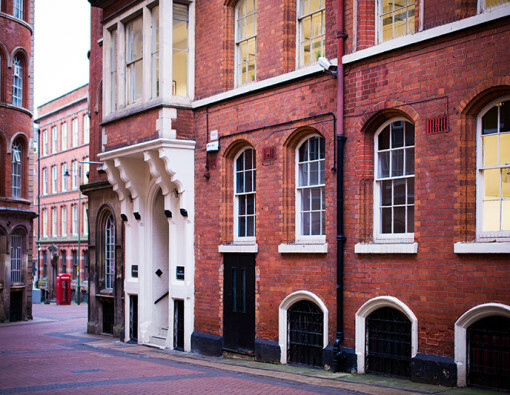 These former design studios and workshops of small, independent textile companies were at one time the lifeblood of Nottingham’s lace industry. Our portfolio of residential properties is spread right across Nottingham’s beautiful suburbs. Specialising in three-storey Victorian town houses and villas, we recognise the desire for character properties that offer all the conveniences of modern living. Our accommodation is attractive and unique, with a wealth of period features including spacious rooms and wonderful high ceilings combined with contemporary layouts and interior designs. We also have more modern apartments available that are ideal for those who prefer a contemporary aesthetic. To register your interest in our residential properties, or to find out more about the kind of properties currently available, please contact us. “Spenbeck is very accessible and they work hard to make us feel part of the wider tenant community. With networking opportunities, continuous investment and development to improve the shared areas, and proactive initiatives such as a regular tenant update we have an open line of communication to Spenbeck and the wider tenant community.”– Keith Binley, Managing Director, Insurance Initiatives. Our tenant community is strong, exclusive, and sought after. We encourage creativity and collaboration between our tenants, and as landlords we always maintain direct contact with those using our space.Whether through developing new facilities or by simply staying in touch, if you choose to rent one of our properties we will always ensure you are well looked after. For news, updates and key information, log in. Following in the footsteps of the company’s first generation, Victoria and Becky continue Spenbeck’s active work in the community. 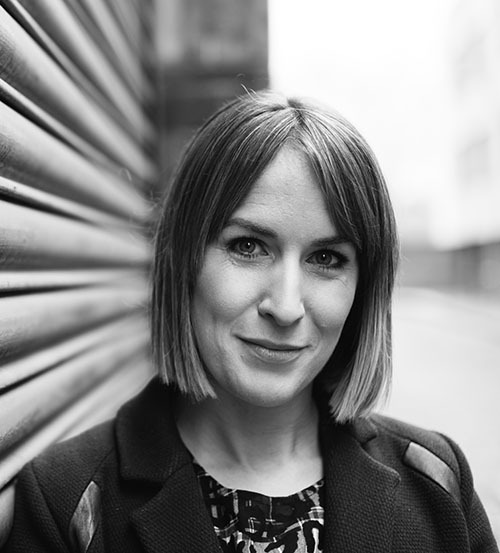 Becky is passionate about helping young people starting out in business, supporting them through her roles as a governor and speaker at Nottinghamshire’s annual sixth form employability conference, Work Matters. 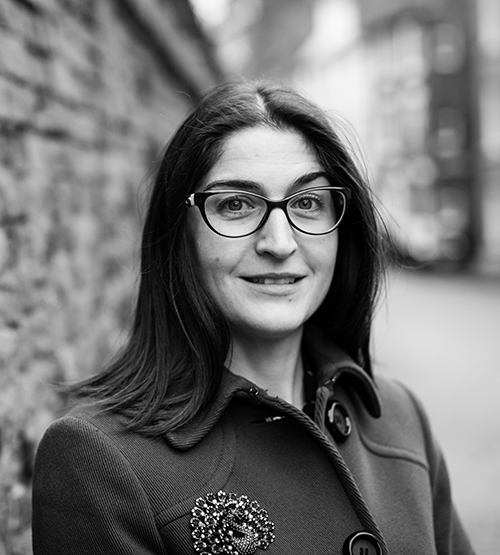 Victoria is a proactive, long-standing trustee at Emmanuel House, Nottingham’s leading charity in supporting homeless, vulnerable and isolated adults in and around the city. But these are just a couple of ways in which we support local causes. Here in our Newsroom you will find news of any media coverage and discover more about how we use our knowledge, expertise and desire to benefit others.